US pressing. 2 x LPs. Digitally Remastered. 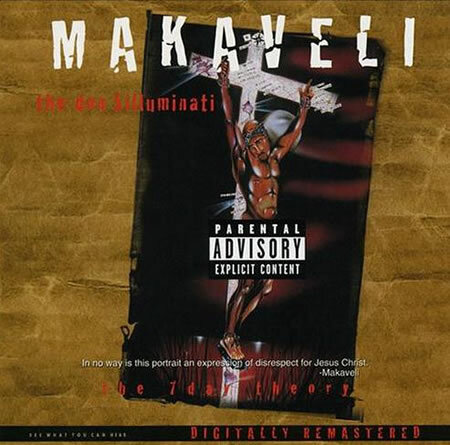 Released under the stage name Makaveli. 1. To Live & Die In L.A.